Cross media projects are becoming more and more important while visual communication is not limited to paper and print anymore rather it is a wide mixture of medias used to communicate. But type still is one of the key elements used for the communication worldwide. As much different media are used to communicate with the customer as much typefaces have to work well in that different situations. 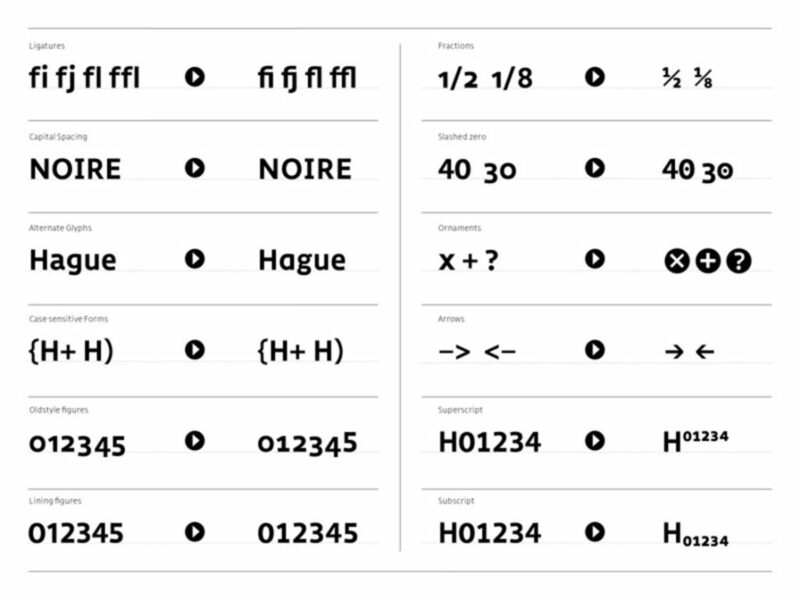 In 2009 the upcoming of webfont technologies had a huge influence of to the usage of typefaces in digital media. 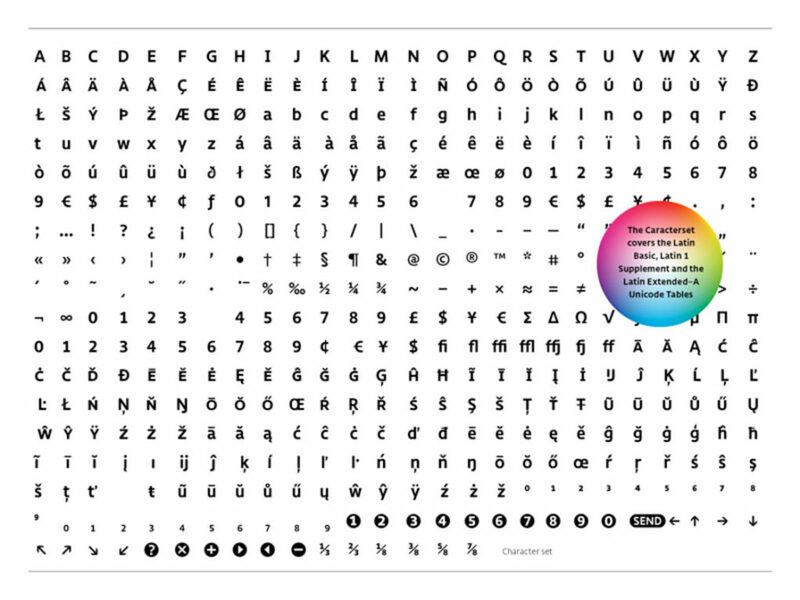 Thousands of typefaces where generated as webfont although if they where not made for that usage. Medien (as the name says) is designed to be used on almost all media. 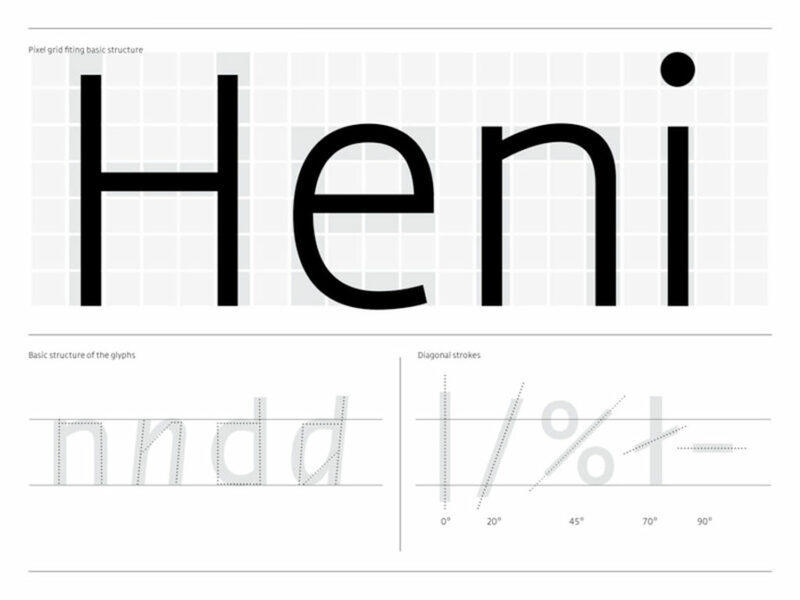 Its basic structure fits well to the grid made by pixels but when used in printed matter you?ll not notice that fact. It is a quite unspectacular typeface which you would not recognize by reading but isn?t that the main target of a typeface. 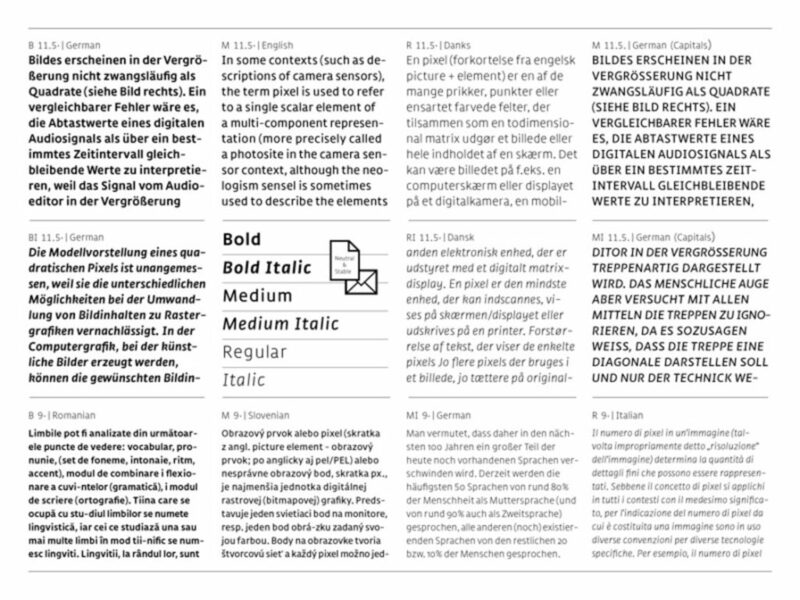 By watching the forms of Medien you?ll recognize some familiar stylistics to typefaces like Frutiger from Adrian Frutiger or Syntax from Hans Eduard Meier which are as well as Medien humanistic sans serif typefaces. 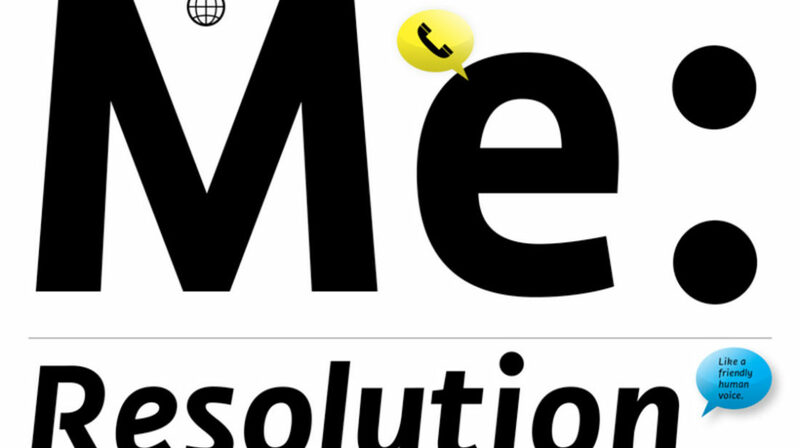 Medien is mend to be used for all kinds of communications, specialy for corporate communications and online and printed magazines and newspapers. The Medien font family wasmade during the diploma work of the first MAS in Type design at the Zurich University of the Arts by Anton Studer.